We’re fortunate to work with an amazing team of talented people, who help us deliver high quality work on an international scale. Even more importantly, we (and you) get to work with a group of genuinely nice people! We’re delighted to introduce you to some of our 50 strong team, which includes psychologists, learning and development professionals and even a stand-up comic. 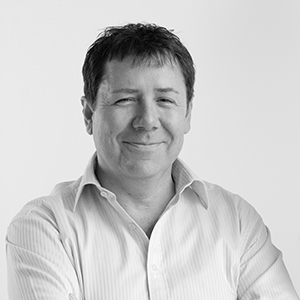 One of the founding directors of Work Positive, Martin has had a leading role in the business since 2007. Alongside his business partner Michele, he is responsible for building client relationships, managing projects, developing new products and ensuring there’s a regular supply of cake in the office. With a passion for applying the principles of positive psychology, Martin loves any opportunity to shape solutions for clients that will really make a difference. Although he now spends much of his time managing client projects, he regularly gets involved in the design of new programmes just to make sure they are the best they can possibly be! 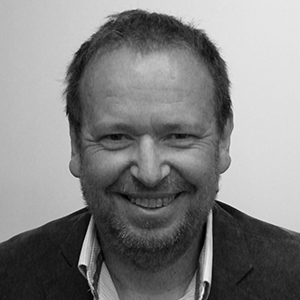 A Registered Occupational Psychologist (HCPC), Chartered Psychologist and Associate Fellow of the British Psychological Society, Martin is at his best when he has the opportunity to throw around ideas and make interesting connections between things. He also loves to create beautiful things, like the At my best® strengths cards. 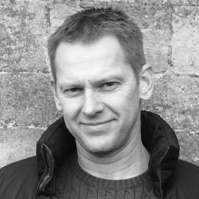 Martin lives in Oxfordshire with his wife and twin boys. Helping people to flourish is something Michele feels passionate about. Being a Chartered and registered psychologist means she has rather too many letters after her name (courtesy of the HCPC and BPS), but more importantly she has the knowledge, skills and experience to apply business psychology and positive psychology to a wide range of situations to bring the best out of people and organisations. A founding director of Work Positive, Michele’s typically pretty busy managing projects and running the business, though sometimes she can’t resist the temptation to get directly involved in project delivery – after all seeing other people grow and develop is one of the best bits of the job! Outside of work, Michele spends most of her time entertaining and being entertained by her 3 children. When she does get a moment to herself, she likes nothing better than a good book and a glass of wine. Joy has been a core associate with Work Positive since 2013. With a name like hers, it was inevitable that Joy was drawn to positive psychology. She loves releasing energy at work by helping people to identify and use their strengths. Known as a pragmatic, outcome-driven practitioner, clients value Joy for being easy to get on with, knowledgeable and business-focused. She gets involved in the design and delivery of a wide range of programmes. She loves pulling together good practice and current research to bring the best of evidence-based practice to clients. She also really enjoys engaging and inspiring individuals and groups as a coach, facilitator and trainer. Joy is a Registered Occupational Psychologist (HCPC), Chartered Psychologist and Associate Fellow of the British Psychological Society, qualified coach and NLP practitioner and has an extensive collection of psychometric tools under her belt. Outside work she is the proud mum of two girls and a keen choral singer. A positive psychologist with a background in the performing arts, Shannon has a wealth of experience in facilitating, training, speaking and coaching. Not surprisingly, given her background, Shannon is dedicated to developing leaders by combining the science of positive psychology and the art of theatre. She has a particular interest in strengths based approaches and partners with clients to help them to use their strengths to benefit their performance and wellbeing. As well as working with a range of clients including Fortune 500 companies and the US Army, Shannon has lectured at a number of universities. 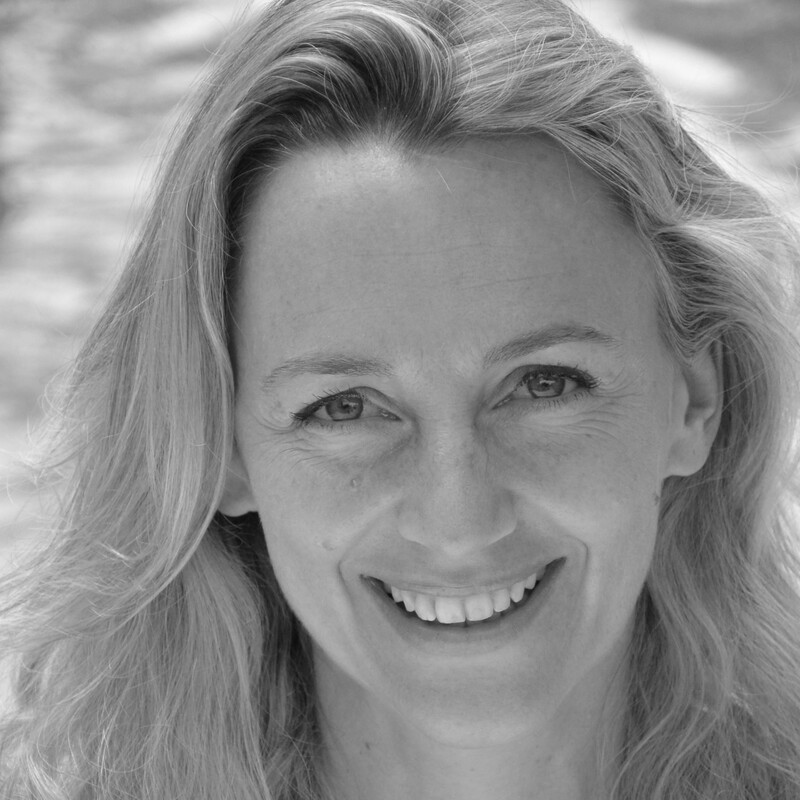 Shannon has a Masters in Applied Positive Psychology from the University of Pennsylvania as well as having studied theater and classical acting at Yale University and the London Academy of Music and Dramatic Art; and she completed the Georgetown Leadership Coaching Program. Shannon is a contributor to the books Positive Psychology at Work and The European Handbook of Positive Psychology and an editor of Character Strengths Matter: How to live a full life. Shannon is based in Washington. Kristi’s passion is working with organizations looking to impact their bottom line in a changing, often disruptive, customer environment. She helps by understanding the behaviours necessary for success, and installing and sustaining those behaviours using a top to bottom change management approach. Kristi has spent her entire 25+ year career designing, managing, and delivering consumer and business-to-business leadership, sales, sales management, career development, and assessment programs and processes. Kristi holds a BA in Psychology (Honors), is Situational Leadership II Certified, proficient at Strengths Based Leadership (StrengthsFinder 2.0) assessment and analysis. When Laura started working independently, a former colleague said to her “So you’ve finally worked out that there is no organisation that you fit into.” It’s true that Laura likes to do her own thing, but she’s found a pretty good fit working as an associate with Work Positive. A chartered psychologist, Laura went into business psychology with the aim of making the world of work a more humane and effective place. As you may have noticed, she hasn’t been 100% successful yet, but she’s working on it. 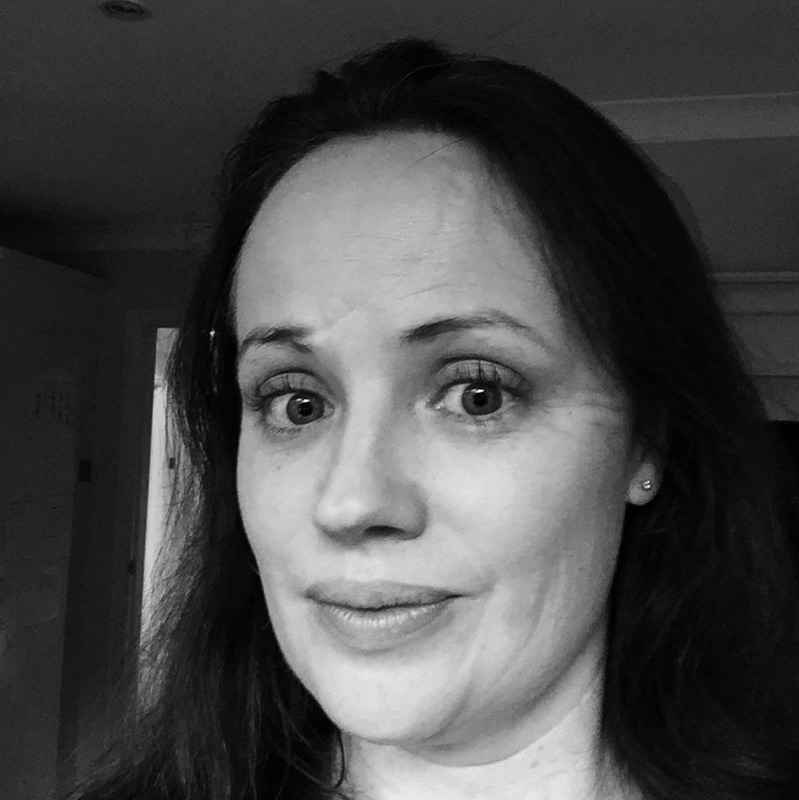 With nearly 20 years’ experience, Laura is happy to turn her hand to most aspects of work psychology, including designing and delivering development programmes, coaching, assessment, facilitating learning sets and working with senior teams. Her great interest, however, is designing and running development centres. In her spare time, Laura is an extremely amateur gardener. She also enjoys walking in the South Downs and swimming. Living in East Sussex, Laura divides her time between her own home in the lovely town of Lewes, and her partner’s by the sea. Clients appreciate Joanne’s grounded, practical approach which grows out of her years of experience in pharmaceutical and chemical industries and her background of leadership and organisational development. 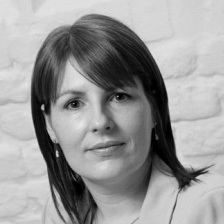 Having also now worked in the financial, healthcare, legal, computer and consumer industries, Joanne has implemented a variety of talent management solutions both as an internal and external consultant, including development workshops, executive and leadership development strategies, performance management and career development processes. 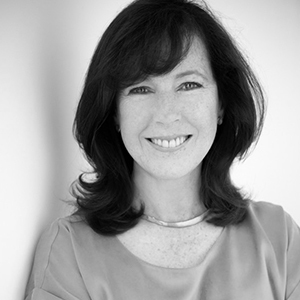 She has also coached leaders and professionals in maximising potential and effectiveness. As the Professor at NYU, Joanne designed and delivered the coaching certificate for Life and Executive Coaching (Coaching Summer Intensive). She has an Ed.S. in HRD in Executive Development from George Washington University and a BCC (Board Certified Coach from Center for Credentialing and Education). She also has her MBA from Fordham University, New York and her BA in Psychology/Sociology. She is a professor at NYU and Manhattanville College for Leadership and Teams, lecturing on leadership, management and coaching. After studying psychology at Cambridge, Jen became fascinated by how its concepts apply to the world of work. 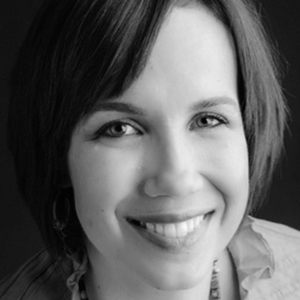 Having spent several years working for The Mind Gym as an instructional designer and facilitator, Jen started working independently in order to make more use of her expertise in Positive Psychology, and apply these techniques to support individuals and teams in the workplace. Her academic research has taken her in a similar applied direction, with her original research dissertation “What does it mean to flourish at work?” contributing to her MSc in Applied Positive Psychology. As well as her Masters, she is a qualified Strengths Practitioner, and a member of the BPS. Jen has worked on management development, customer service, performance management, employee engagement, personal effectiveness and change programmes. Clients she has worked with include RBS, Fortis Investments, Orange, Vodafone, Royal Mail, McLaren, TomTom, and Carillion. Her favourite thing is to facilitate workshops, focus groups or one-to-one coaching to help individuals get more from their lives (at work, and at home). Andy is a Registered Occupational Psychologist (HCPC), Chartered Psychologist and Associate Fellow of the British Psychological Society. Andy is at his best when he has the opportunity to work with clients to develop and implement pragmatic, positive solutions that build on robust psychological research and translate into real value added. He currently works on a number of senior level recruitment and development projects for major multinational companies. With a career in corporate lending with a major bank before moving into business psychology, Andy possesses excellent commercial awareness and a clear practical understanding of the issues faced by organisations. He combines this with a keen interest in helping individuals to be the best they can be and to feel more engaged and able to choose what is right for them in the workplace. 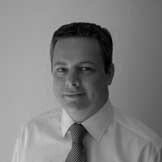 Andy is based in Penarth in South Wales, but travels extensively in the Middle East and Asia for business and pleasure. Rachael is passionate about bringing out the best in people at work. She is sought after by senior leaders for her inspiring insights into how to build their leadership performance and is at her best coaching senior leadership teams. She has a list of professional credentials (including being a fully chartered and registered (HCPC) Psychologist (Business); an Associate Fellow of the BPS, and Founding Member of the Association of Business Psychologists), but she really measures her success by the level of impact her interactions have with her clients – her aim is for every interaction to be helpful. When she isn’t working she Chairs the Board of Governors at a Special Secondary School, and cherishes the time she spends with her family and friends. Collaborating with the Work Positive team since the early days, Pippa has thrived on using positive psychology to build resilience and to help other people thrive at work too. From working with the RAF to help families cope with the challenges of partners being away in war zones, to helping leaders adapt the climate they set via their mindset and behaviours, the journey has been extremely rewarding, and definitely a privilege. Most exciting for her has been the realisation that we all have natural psychological resources that we can grow when times are good, so that we can draw on them to help us when times are hard – our own portable tool box for getting the most from our working lives!! 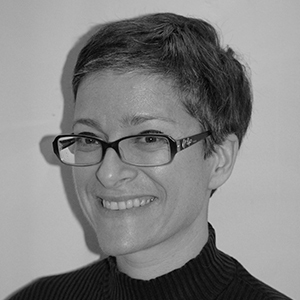 Pippa is a Chartered Occupational Psychologist, an Associate Fellow of the British Psychological Society and also a Registered Psychologist with the HCPC. She loves wading her way through positive and business psychology references (usually supplied by Martin! ), to come up with ways to apply current thinking with teams and leaders at work. When she’s not boring her husband and two teenagers with positive psychology nuggets, Pippa loves to be out walking in the countryside or enjoying a meal with friends and family. Margaret is an experienced organisation consultant, enabling individuals, teams and groups to change and develop. Using strengths-based approaches, Margaret has designed and facilitated Appreciative Inquiries for large and small groups, private and public sector. She also employs this approach working with individuals. 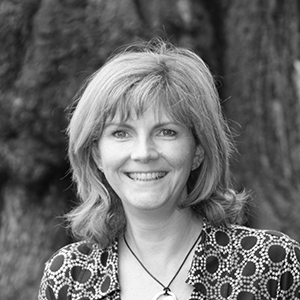 An experienced executive and career development coach, combining academic rigour with real-world credibility and empathy, Margaret brings over 25 years’ designing and delivering management and leadership development, women’s leadership, and the robust theoretical underpinning of Masters degrees in Organisation Psychology and Organisation Change. She is a Fellow of CIPD, member of BPS and a lifelong learner. 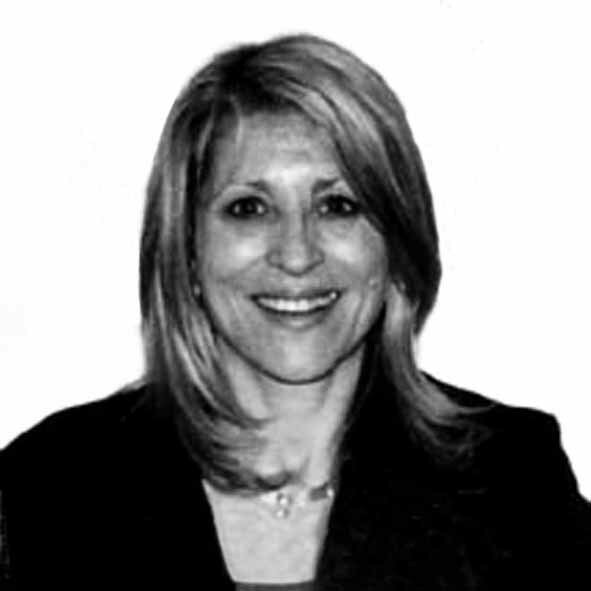 In a varied consultancy career, Margaret contributed to the development of senior people (formerly jailed or exiled) for posts in the new, post-Apartheid South African government (1991 to 1994), and co-authored and facilitated a complex simulation for Cambridge and MIT Universities, and a global energy firm. Margaret adores walking on Hampstead Heath, is a news and current affairs junkie, and enjoys a glass of red wine. Pam’s mission in life is to help people fall in love with their work. She uses proven, evidence based interventions and tools to help individuals understand their strengths together with what is important to them and how these combine to create meaning and purpose in to daily work activity. Her coaching is underpinned by positive psychology and she typically works with individuals to build resilience, energy and commitment and to develop skills to sustain these over the longer term. Her style is professional, engaging and grounded in 25 years of experience working with leading companies around the world. This is underpinned with an MBA in Human Resource Management, an MSc in Applied Positive Psychology and she is a published author in the area of meaning at work. She is a trained business psychologist, coach and a Chartered Fellow of the CIPD. On a personal level, Pam loves to play tennis (badly), jog (slowly), drink wine (preferably Australian red) and spend time with her husband and son. 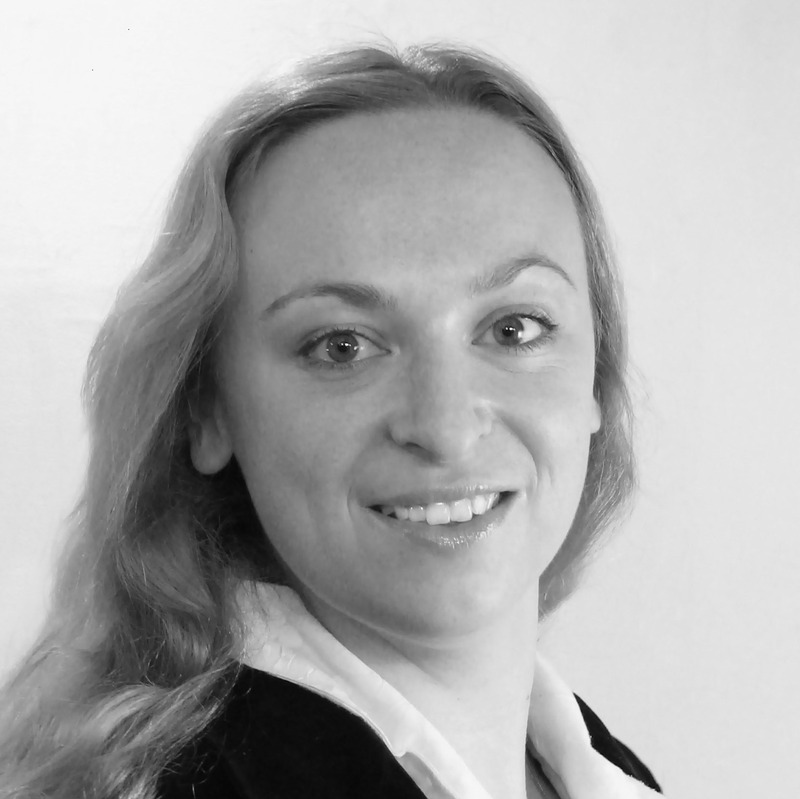 Susanne is an HR consultant based in Hong Kong and Switzerland. Her 20+ years span experience in corporate positions covered Sales, Operation and HR as well as in specialized functions, running projects in training and management development, coaching and talent assessment. Today, Susanne combines her entrepreneurial and corporate background in the area of leadership development, assessments, and change management to help organizations and individuals to grow and achieve their company objectives. She delivers projects for corporations (multinationals and SME’s) across a range of industries, Universities and Government bodies in Asia and Europe. 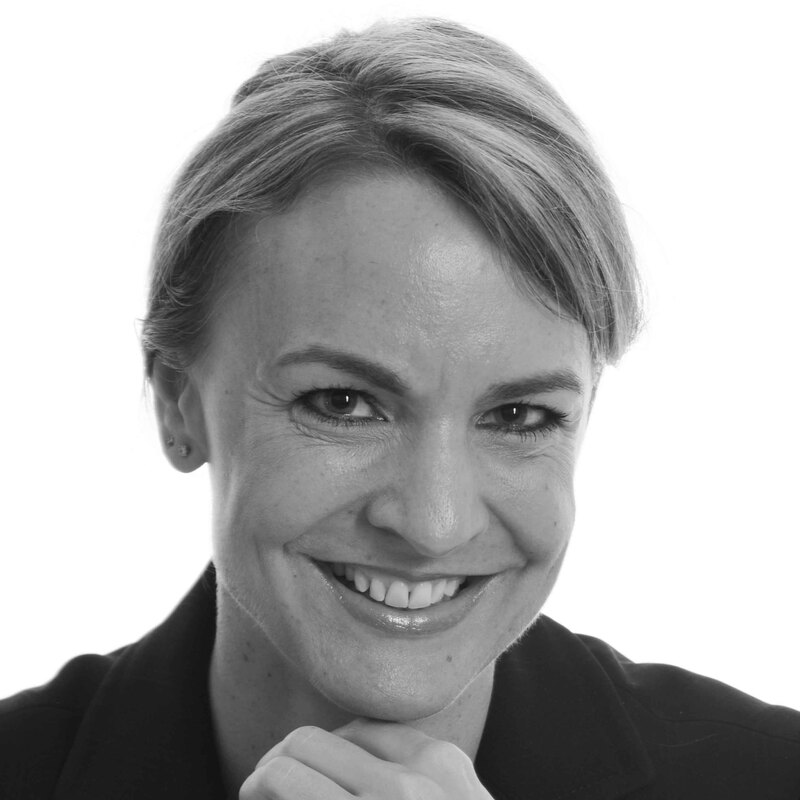 Susanne is certified in a number of psychometric assessment tools and is a qualified Executive Coach from both Swiss and Australian institutes. She holds a Higher Business Diploma in Economics from the Institute of Management Studies in Bern, Switzerland. She is fluent in English, German and Swiss German with spoken French. 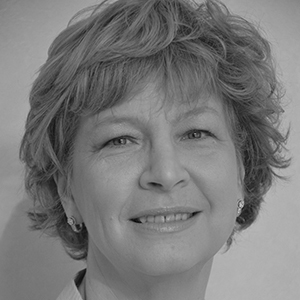 Susanne is a member of the Board of Directors of the Swiss Chamber of Commerce in Hong Kong, following a 3 year tenure as President (2011-2014). 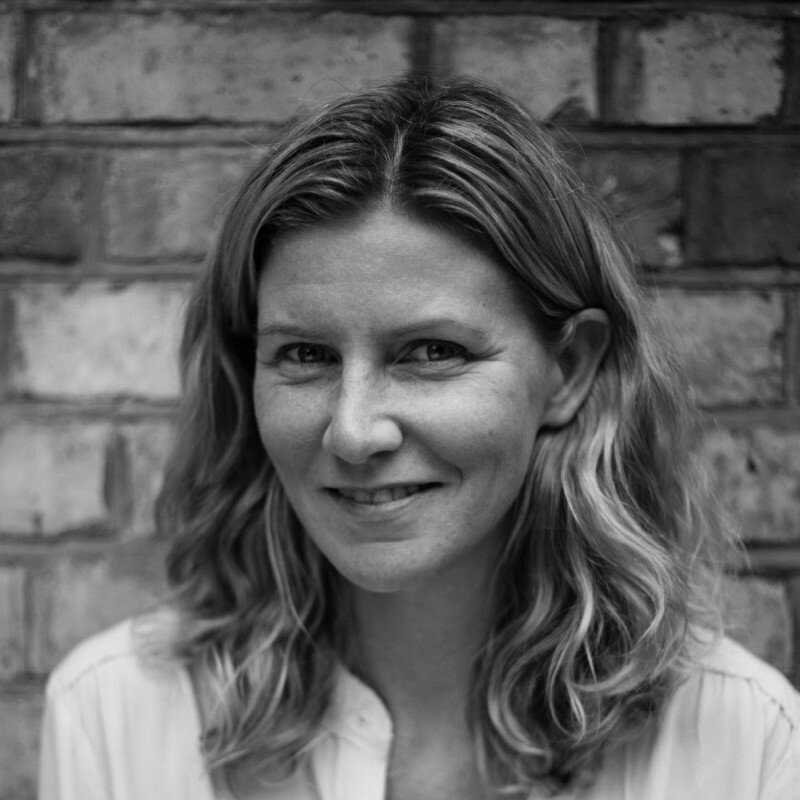 Emily has been working with individuals and organisations for over twenty years, helping them to harness psychology and humanness in order to maximise potential. 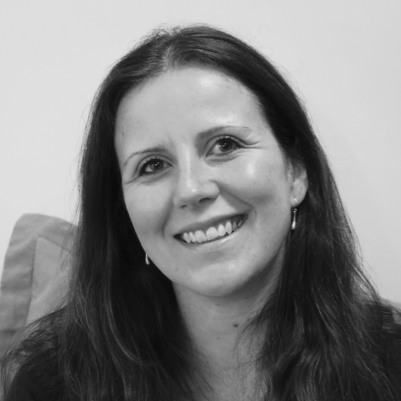 She is a Registered Occupational Psychologist (HCPC) and Associate Fellow of the British Psychological Society, qualified to administer a wide range of psychometrics, and is also qualified as a Business Coach, having delivered over 1500 hours of coaching. Emily has always adopted an approach based upon positive psychology principles, and has seen the power of this in helping both individuals and organisations grow and flourish. She has a natural curiosity and love of learning and a genuine desire to make a difference to people’s lives. 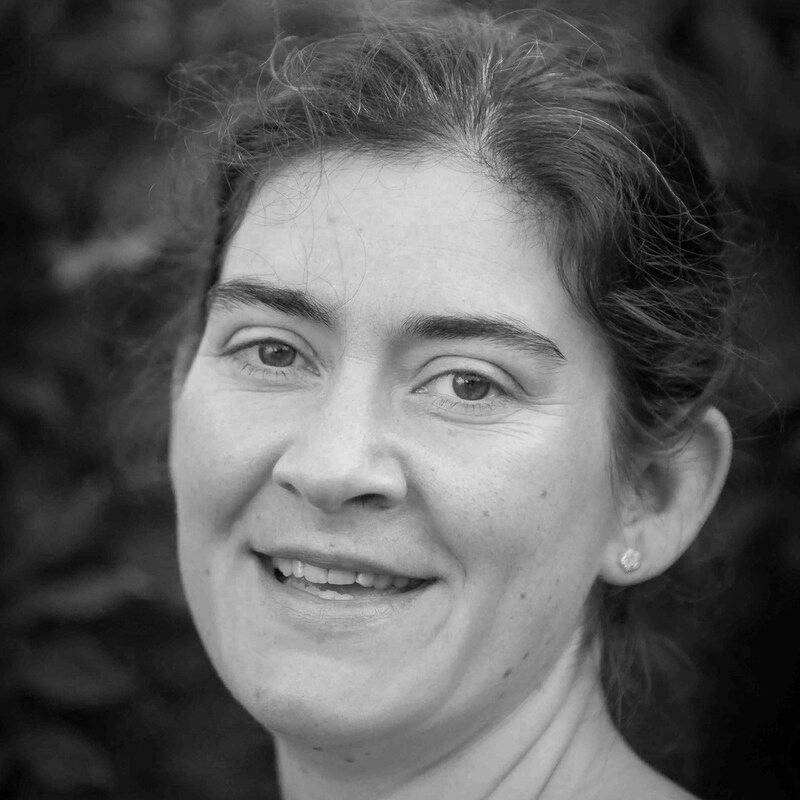 As well as consultancy, Emily holds two academic positions and enjoys the combination of theory and practice. 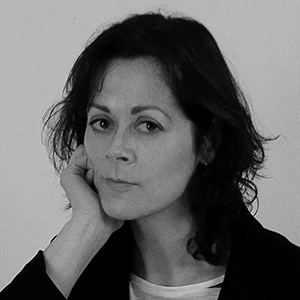 She is a Visiting Fellow at University of Gloucestershire in psychology, and an External Examiner in applied psychology for University of East London. Juggling commitments also continues outside of work. Emily lives in Cheltenham with her husband, little boy, dog and cat, as well as having regular visits from her two step-children. 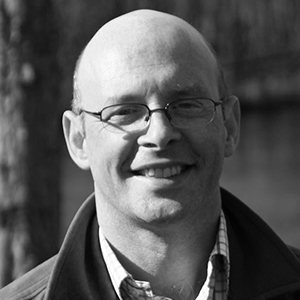 James works as a coach and facilitator, and since 2000 has worked with organisations large and small across the public, private, and voluntary sectors. More than ever, the challenge for people is to be successful in a way that is both satisfying and sustainable – and James loves to work with people on finding creative ways to meet that challenge. To do so, he draws on positive psychology and appreciative inquiry – so a lot of his work is about helping people learn from their strengths and successes, and to do more of what they do well. At the same time, James recognises the potential for organisational culture to help or hinder people’s best efforts – as part of his MSc in Applied Positive Psychology he researched the organisational conditions that help individuals to perform at their best. James is also particularly interested in resilience, and is currently writing a chapter about it for a leadership book aimed at nurses and midwives. Developing positive organizations is what Max is most passionate about and his consulting is based on the theories of Positive Psychology, Positive Organizational Development and AI (Appreciative Inquiry). He helps his clients to become more productive, fulfilled and happy, by applying these approaches through coaching, training and team development. Having founded his own business in 2006, to provide positive consulting and training for Global and Japanese companies, Max established the Center for Positive Innovation in 2008. 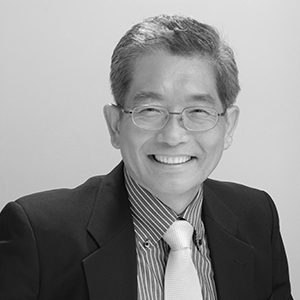 In his role of Chairman and CEO he promotes Positive Psychology and its applications to Japanese society. Since 2013, Max has been appointed as Distinguished Faculty of AI from Diana Whitney’s organization (Diana is a leading figure in Appreciative Inquiry). Max is eager to spread the idea of AI and Positive Organization throughout Japan. Arshi has a passion for enabling; believing fervently that everyone has the potential to grow. She has been facilitating training and consultancy since 1984, having conducted training programmes in the UK, UAE, Bangladesh and Pakistan. She has had the privilege of working with over 140 organisations, and has trained over 28,500 people. People are literally the life blood of any organisation, they are what makes the organisation tick. Working with people in a group is what she loves best. 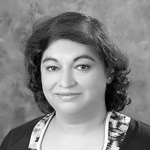 Arshi has had nine books and over 300 articles published. Her most recent publication was authoring the successful organisational transformation with what was formerly KESC – “From KESC to KE – A Company Reborn”. She is married, with two adult children. Jinny has a wealth of experience of coaching people and designing and leading programmes for organisations, having been a development consultant since 2000. Having been an employee, an entrepreneur and now a consultant, she has developed a rich understanding of the dynamics of organisations. She has worked across a range of sectors including health, education, renewable energies and pharmaceuticals. Jinny is greatly influenced by the social constructivist paradigm and existential philosophies and her Masters study (in Coaching and Development, completed in the UK) exposed her to various academic disciplines and thought leaders. As a result, she borrows from theories and research by academics and research fellows at universities such as Harvard and MIT. Jinny takes people on a self-reflective journey in her coaching and engages people in reflective conversations in her workshops. In any scenario it is her engaging style that leaves people moved and developmentally inclined. She mothers and learns much from her young family and loves to read when she can, with classical music and wine as her companions. Her working languages are English and Hindi. Pablo is an executive coach, speaker and expert in leadership development and organisational transformation who is passionate about human development and transformation. He helps achieve positive transformations for people and organisations and is sought after by senior leaders, who he coaches to new levels of performance. Working in Spanish and English, with clients in around 20 countries, Pablo has been involved in leadership development and organisational transformation projects for companies such as BASF, Ferrovial, Novartis, Repsol, Santander and Telefónica. With a degree in psychology and a masters in HR Management, he has also completed several business administration and leadership development programmes at IESE, ESADE, Harvard University and San Jose State University (California). He has a range of certifications in coaching and has also been trained in Enneagram, Systemic Constellations, NLP and Raja Yoga Meditation. He lives with his wife and daughter Cloe by the beach in sunny Alicante, Spain. 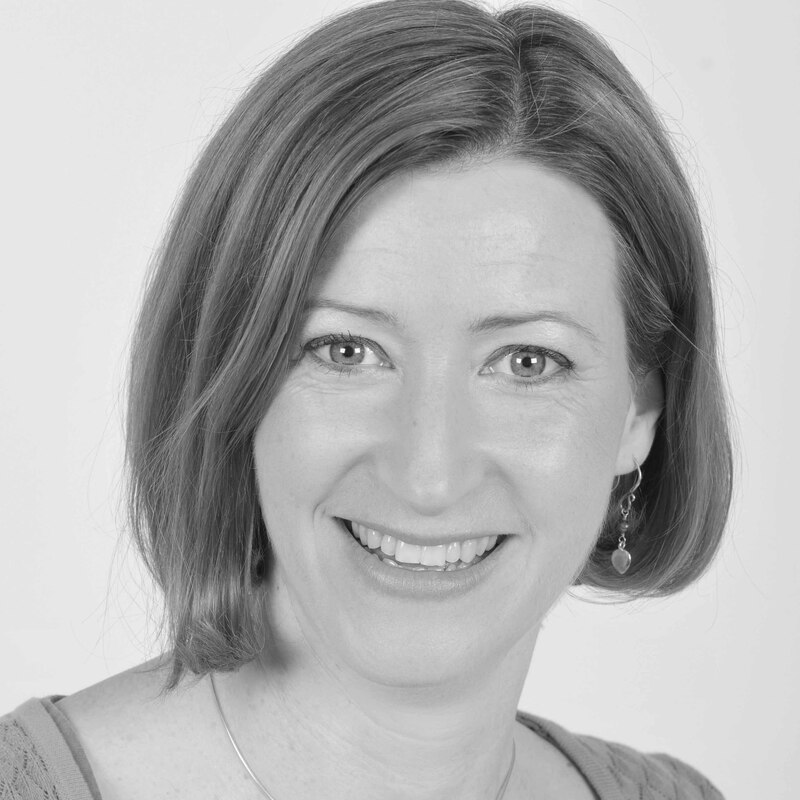 Catherine Semark has over twelve years’ experience as a communication skills coach and facilitator. With a background in stand up comedy and improvisation, she has a particular interest in the use of story – in managing our state (through the story we tell ourselves), and in our impact (through the literal and implicit stories we tell others via our choice of behaviour, words and energy). This is core to all aspects of life – affecting everything from our level of happiness to how we give feedback. Catherine’s work is aimed at enabling us to find and tell the stories that help us (and those around us) flourish. This has particular application in building confidence, leading through change, and inspiring others. As an associate delivering training Catherine has worked with a very wide range of audiences – a recent sample includes the Cabinet Office, Accenture, Universal Music, Channel 4 and JP Morgan. She is responsible for designing and running Deloitte’s full-day Presence and Impact course for Women in Leadership, and is rarely happier than when helping people with presentation skills. 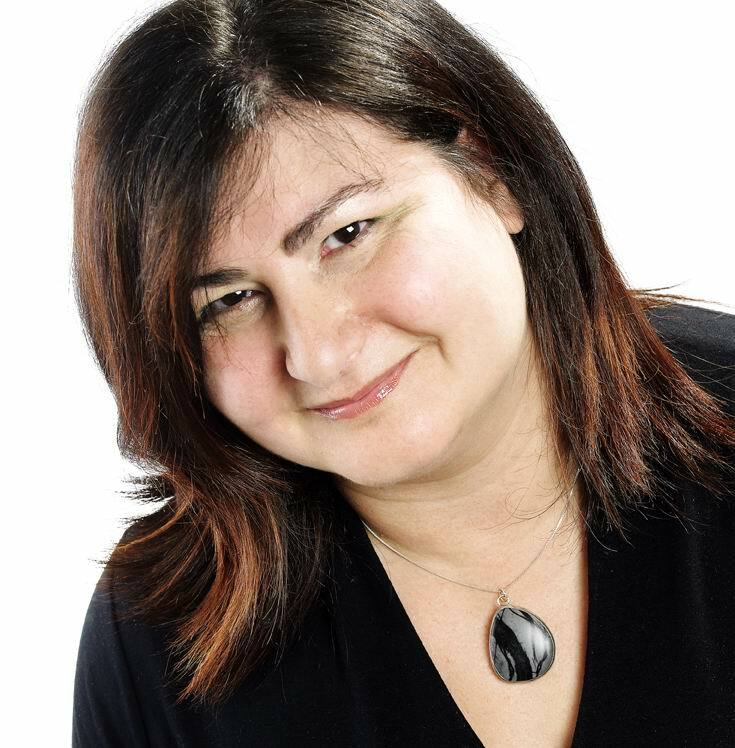 Valeria is an experienced business trainer, facilitator and coach passionate about positive psychology, who has been working in business and HR consultancy since 2005. Based in Edinburgh (UK) she is currently working across cultures and borders with various organisations in Russia and CIS countries, UK, Germany, Nigeria and the United Arab Emirates. She has vast experience of work with clients from various business areas: finance, oil and gas, retail, manufacture, construction, health and care. At the same time she has developed her academic career giving lectures in universities. 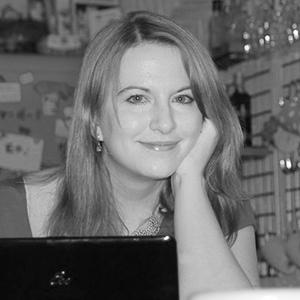 Valeria is also the author of a number of training courses, e.g. : Management skills, Performance management, Cultural Change, Coaching and Mentoring, Leadership, Cross cultural communication, Effective feedback and business games. Clients find Valeria’s pragmatic style inspiring. She is always very attentive to each participant’s needs. She is a Chartered Member of CIPD and a member of International Association of Facilitators. Out of work she is volunteering as a Convenor of the directors’ board in the Welcoming Association, helping migrants and refugees to develop their skills and feel at home in the UK. She also enjoys singing, windsurfing and reading. Adi is an Occupational Psychologist whose main work interests lie in management and leadership development and supporting people through transitions. She has a real passion for developing people, via coaching and facilitation of learning programmes, where she brings understanding of the practical dynamics of psychology at the individual, group and complex organizational level. Adi enjoys working with people from widespread backgrounds and nationalities, and her own multinational upbringing has added to her ability to do this and add value to clients. Since 1999 she has been consulting to global FTSE 100 organisations, whom she has supported in Europe, Africa, Middle East, Russia and Asia. 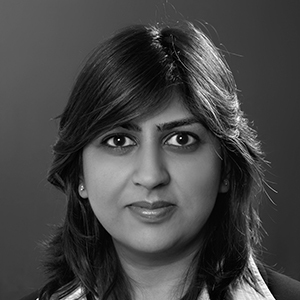 Adi is an associate consultant with Work Positive and is based in London. Andrew has an innate belief in people and their desire and ability to achieve more. His purpose is to find the greatness in every person he meets and to ensure that greatness is fulfilled and lives and breathes everyday. Before becoming a consultant in Asia, in 2010, Andrew worked in the global FMCG industry for over 25 years with Diageo Plc. This included over 12 years of experience as a Director leading teams in Sales and HR. 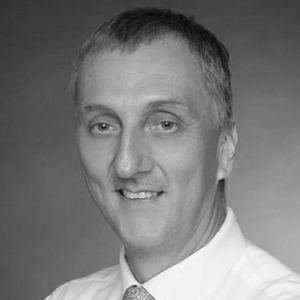 Originally from the UK, Andrew now lives in Tokyo with his wife Nobuko and their two children. They have also lived in Australia. This experience plus physically working with people and organisations in over 30 countries across Europe, Asia, Latin America and Africa, gives Andrew a unique breadth and depth of knowledge, especially in the areas of leadership, working across cultures and building high performing and enjoyable places to work. Andrew is also a published writer and an active member of the Japan HR Society – he writes a regular feature in the Agenda Magazine (Japan’s first Bilingual HR magazine). He works in English and also speaks conversational Japanese and French. 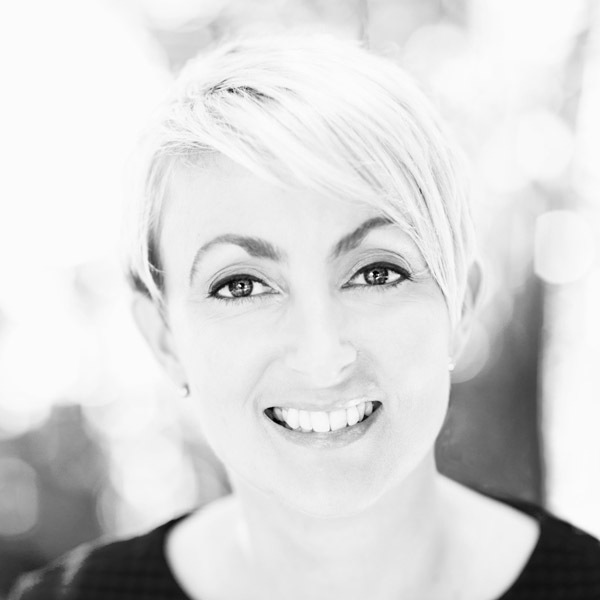 Anna is a Business Psychologist and EMCC accredited coach-mentor (Senior Practitioner). Specialising in leadership development she works with Fortune 100 companies across a range of sectors in EMEA and SE Asia. With extensive experience of one-to-one leadership profiling, facilitation, coaching design and delivery, she combines a strong appreciation of the way business works with expertise in the use of leading edge psychological tools and techniques. With a particular interest in positive psychology and strengths-based approaches, she is passionate about enabling people to be at their best. It’s less about work-life balance, rather ‘whole life’ balance for Anna. She loves learning, being stretched and challenged – anything from getting to grips with a new model or framework to completing a 100km cycle ride or marathon distance hike. Family, friends and her local community are central to this – they are never far from the action! 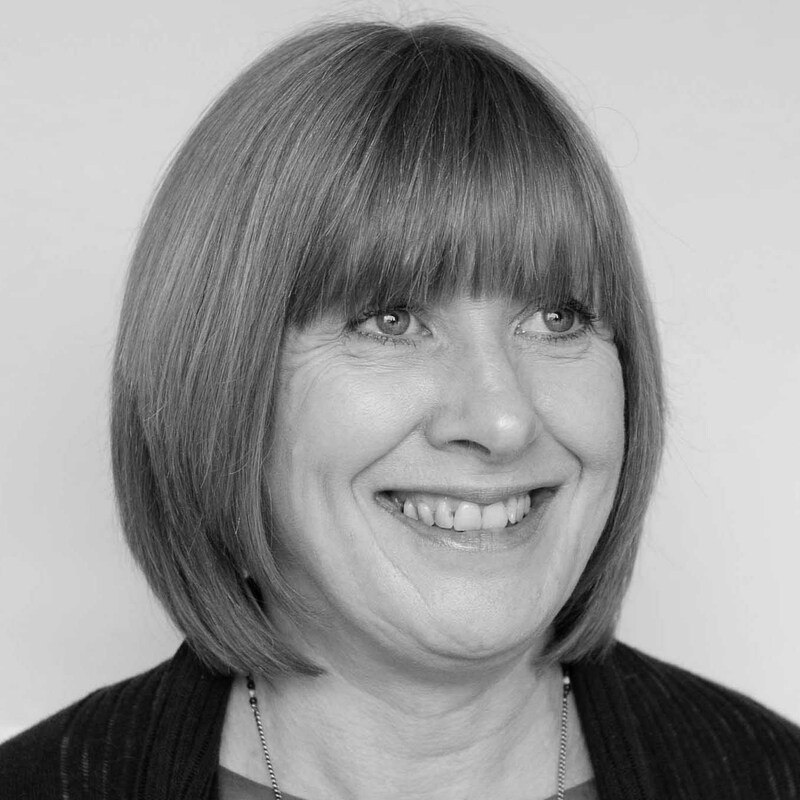 Debbie is an experienced learning and development professional who loves to help people to develop their potential and focus their energy towards achieving positive outcomes. She has worked in consultancy since 2004, designing and facilitating workshops and coaching leaders and managers. Companies she has worked with include AXA/PPP, Fidelity Investments, American Express, Westminster Borough Council, Action for Deafness, and The Post Office. In addition to her consultancy work, she has written on topics such as teamwork, leading remote teams and dealing with difficult people. 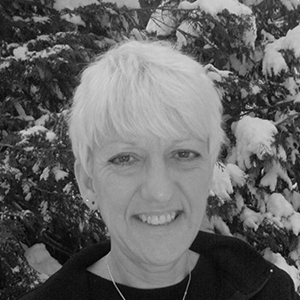 Debbie specialises in the organisational applications of Transactional Analysis (TA) and is also an NLP Master Practitioner. She holds a Diploma in Performance Coaching and is MBTI licensed. She is also a registered TIFF provider, which is a personal development tool rooted in TA theory and the concept of functional fluency. Debbie is based in Sussex and when not working enjoys dancing, baking and going out for afternoon tea. Greg has been an associate with Work Positive since 2013, supported by 20 years of lessons in corporate talent management and a Master’s in Human Development. What drives him most is the desire to join together the synergies of business growth and people development. He loves helping organisations create learning that allows people to flourish, so that teams and individuals can deliver superb results. Today, we all need to be adaptive and resourceful in the face of change, and an essential pathway is honest self-exploration and a growth mindset. To this end, Greg also works with coaching clients using brain-friendly communication techniques and positive psychology to help individuals take charge of their own destiny. Raised in the USA and living in Singapore with a grown son, Greg enjoys the kaleidoscope of life and that all it brings, including travel, wine, and music. Hans is an expert in diversity. He has gained a variety of experience as a Leadership trainer and later Manager Leadership Trainer Europe at Ford Motor Company, which included delivery of modules covering; Coaching for Success, Transformational Coaching, Presence, Impact and Influence, and Managing / Leading High Performing Teams. He has also worked as an Organisational Development expert within Commerzbank Headquarters, responsible for designing Organisational Development and Talent Programmes. 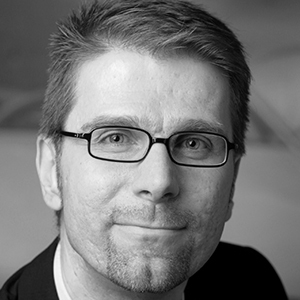 He has extensive experience delivering Inclusive Leadership Training for financial service organisations (DAX) in Germany, as well as involvement in Self-insight, Applying the Values, and Embedding Culture and Strategy). Han holds a Coaching Qualification, a Change Master Certificate and an Economist Diploma. Through her career as a consultant, Hima has managed to tick off a number of ‘bucket-list’ destinations. From delivering Emotional Intelligence training to executives at an underwear company in Sri Lanka to conducting high-stakes assessments in Brazil to conducting one-to-one coaching sessions with Saudi Arabian bankers, Hima has notched up an impressive array of war stories doing what she loves doing, helping leaders understand themselves better in order to unlock their potential for personal effectiveness. As an associate with Work Positive, Hima has most recently been assisting in the delivery of projects in the Middle East. She has now relocated to the UK, and as well renewing her interest in British TV programmes (Great British Bake Off and the like), she is now more focused on design and delivery of projects closer to home. Hima juggles her consulting work with being a part-time taxi driver for her incessantly busy and active daughters. Jan is an Occupational Psychologist with a passion for learning – both her own learning and helping other people to develop and become more aware of themselves and their impact. Being able to apply her knowledge and experience of positive psychology with individuals, teams and organisations is when she is at her very best. When those lightbulb moments happen are when you know that a project or intervention has made a difference. Being able to bring evidence from research to inform models and ideas, provides development activities with a sound foundation. Encouraging and enabling learning at, and through, work is a key aim when delivering events with clients. For example, in her doctoral thesis Jan considered the impact of incidental and unintentional learning, an area that is often overlooked in both formal and informal teaching and assessment situations. When not ‘at work’ Jan enjoys volunteering with a number of organisations and groups, doing research and advocacy, as well as relaxing by walking in the Lake District. Energized by helping people realize their full potential, Julie is passionate about bringing positivity to her client work. An experienced Organizational Psychologist, with over 25 years of experience, she has spent her career in the leadership development arena, principally focusing on the assessment and development of talented individuals in organizations spanning a multitude of diverse industries. Helping people understand the unique gifts they bring, Julie has been instrumental in helping her clients strategically craft their careers. Focusing on highlighting and leveraging strengths, as well as identifying areas of development, Julie partners with individuals to create pathways that will help build the skills they need to succeed. Focused on bringing the best out of people, she has helped her client organizations by offering solutions that will support critical business objectives. Julie has, throughout her career, designed, executed and facilitated a wide range of innovative, engaging, high profile training initiatives all with one ultimate objective in mind – to positively stimulate, energize and motivate people to reach the levels of success they desire. 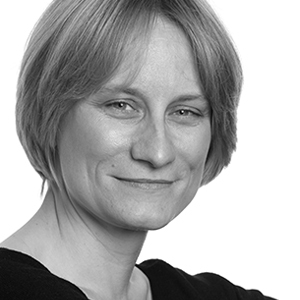 Lucy is a Chartered Occupational Psychologist, Associate fellow of the British Psychological Society and current Vice Chair of the Association for Business Psychology. She brings a passion and understanding of psychology to the world of business, to help people become more effective in their performance at work. Lucy’s career started with JP Morgan Chase, where, as graduate recruitment manager, she led a programme that moved the company from outside the top 10 to the fourth best UK graduate employer within four years. She then joined strategic consulting firm LEK as global head of recruitment, followed by consultancy roles in assessment, development and diversity across a number of industries, but with a tendency to focus on the finance sector. Having been a consultant since 2000, Lucy has many years’ experience in helping people to succeed at work. She now works as an associate where she specialises in all aspects of assessment (regularly working with head hunters and private equity business to identify board level, CEO, COO, CFO candidates) and development (working with people to develop their interpersonal skill sets). Lynn likes little more than to help people to achieve things that they would not have thought possible. Working with them to identify and remove the roadblocks to their goals is the main thing that gets her up in the morning. Convinced that people have more strengths and resources than they realise, Lynn loves to help them to find and focus on these so that they may grow and develop to become the best that they can. Lynn works with Work Positive on a flexible basis and has been doing so almost since it was founded. She is a Registered Occupational Psychologist and Registered Counselling Psychologist with the HCPC and a Chartered Psychologist with the BPS. She works with people both inside and outside of work and when not doing this her main passion is narrowboating with her lovely husband and their beautiful springer spaniel. Their narrowboat is moored in Northamptonshire even though they live on the south coast. Mandy has been an Associate with Work Positive since 2011. She is an accredited executive coach (AC), facilitator and trainer who has been helping people and organisations grow for over 20 years. Mandy is passionate about raising peoples’ awareness of their strengths, and how to use their strengths to reach their goals. She is particularly successful in enabling her clients to stretch beyond their ‘comfort zone’. Described by clients as ‘warm’, ‘encouraging’ and ‘challenging’, Mandy is equally comfortable working with individuals, teams, and groups. Topics she has worked with recently include building resilience, influencing skills, and dealing with transitions. Mandy lives in London with her partner Sarah, a wine educator – so fine wine is definitely one of her favourite pastimes! Marc has vast experience of designing and facilitating workshops for leaders and managers at all levels and across various organisations. 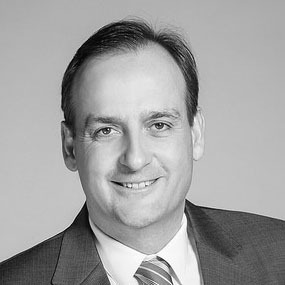 He has worked with organisations such as BNP Paribas, Banque de France, Banques Populaires, Sungard Financial Systems and Axa University, covering content such as development of high potentials, performance management, team development, customer relationships, coaching, managing change, virtual teams and conducting difficult meetings. Marc is a Certified Mediator and holds a certificate as a Facilitation Skills Trainer & Course Designer. He is an Institute of Leadership and Management Graduate and holds a Neuro Linguistic Programming (NLP) Master Practitioner Certificate. He is also an experienced Facilitator in Augusto Boal’s technics of the “Oppressed Theatre, as well as in Organisational Transactional Analysis. Marc is certified as a trainer for the Inscape DISC profiler. Based in the Rouen area, his working languages include English and French. Michael is an L&D consultant with lots of experience – both in designing and delivering a wide range of learning solutions. Having worked at JPMorganChase for ten years, latterly as a Learning and Development manager for JPMorgan Investment Bank (North America), Michael is well placed to understand the issues that clients face and how an organisation ‘fits together’. 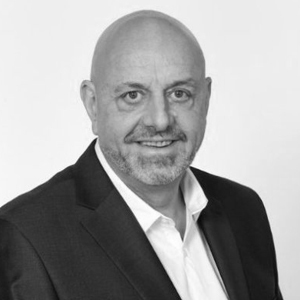 With a breadth of experience, from operations to sales, and a strong background in business communication, Michael adds a lot of value to the organisations he works with. Specialising in sales, leadership and communication and impact, some of his recent clients include Barclays, CitiGroup, BD Biosciences, Johnson & Johnson and Taylor & Francis Publishers. Michael is certified in the NBI Whole Brain Thinking Communication Styles model and as a facilitator of MBTI part 1 and 2. He is also an Adjunct Professor for the MBA Business Communications Department at New York’s Baruch College. Natalie is a Chartered Occupational Psychologist with a background in Organisational Development and Leadership, who has worked in both internal and external consulting roles. She has extensive experience in both design and delivery of custom, effective and scalable talent development programmes that positively change behaviour and deliver business results. She has experience with a wide range of audiences from various levels (first level leader to senior executive), different cultures (from her work in Europe and Asia), and with different levels of receptiveness (from the sceptical challenger to the intellectually curious). Her clients say that her key strengths are in her fun, creative and energetic approach, her pragmatic solution-focused approach, as well as her ability to read and respond to groups and flex her style and approach accordingly. Natalie is based in Singapore and has worked with a wide range of clients across South East Asia including Johnson & Johnson, Barclays, JP Morgan, Nestle, Coca-Cola, Levi’s, Northern Trust and Shell. Nicole believes that she is a lucky, lucky person. A woman who knows her own mind, she recognised early in life that success for her revolved around lifestyle, rather than the pursuit of power and riches. Working with Work Positive on a flexible basis, she is able to channel her knowledge, skills and enthusiasm in helping people and organisations recognise, play to, and capitalise on their strengths. Simultaneously, she is developing her body of work as a designer/maker, artist and occasional author, which enriches how she works with clients. 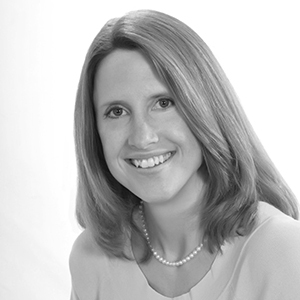 A Chartered Psychologist (and HCPC Registered Occupational Psychologist), Nicole’s main contributions are in the development and assessment of senior leaders, team enhancement, and the creation of inclusive and engaging places to work. With over 30 years’ experience, she brings a pragmatic and creative approach to developing interventions that help people and organisations be at their best. Nicole is based in Manchester, and luckily she enjoys painting rain! With more than 15 years’ experience in consultancy, including working for Accenture as a Senior Manager in Human Performance & Organisations, Aida is a skilled executive coach and facilitator. She is an ICF Master Certified Coach (MCC) with extensive experience of executive, team and expatriate coaching, who works with her clients either in person or online. As well as being certified in a range of coaching tools & assessments, Aida has experience of supporting clients from a variety of sectors (e.g. financial services, health, telecoms and engineering). As a facilitator and trainer, Aida brings a warm personal style to programmes focused on topics such as leadership, coaching skills, emotional intelligence and well-being. 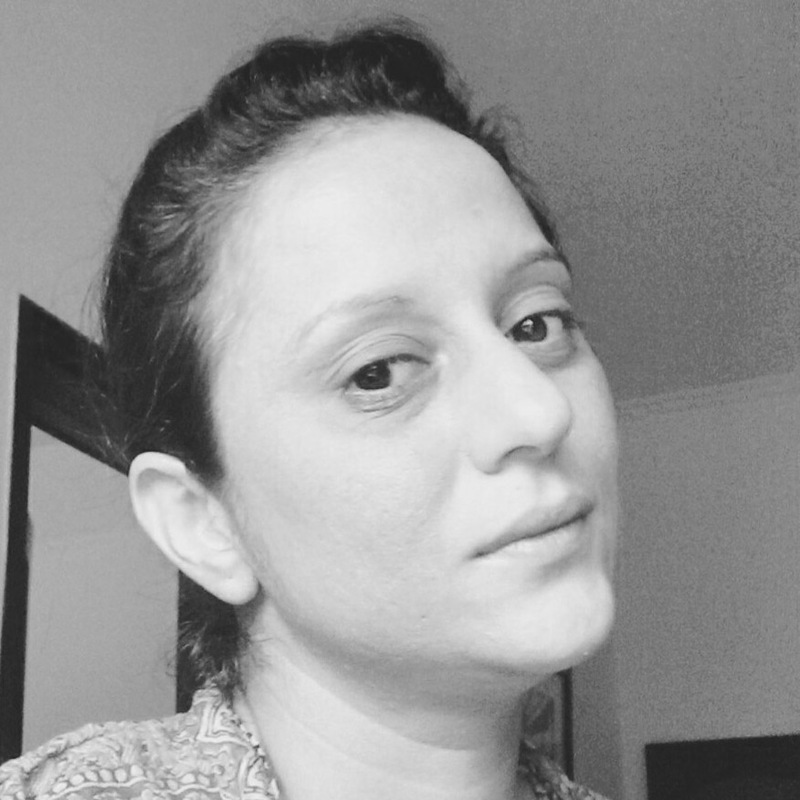 Based in Lisbon, Aida is a native Portuguese speaker who is also able to work in English, French or Spanish. 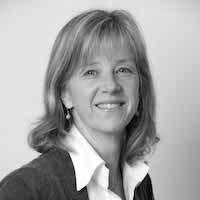 Passionate about Emotional Intelligence and neuroscience, Susan has incorporated havening techniques in her coaching practice to help people increase self-confidence and resilience. She facilitates team-building and corporate training to develop trust, assertiveness and leadership. 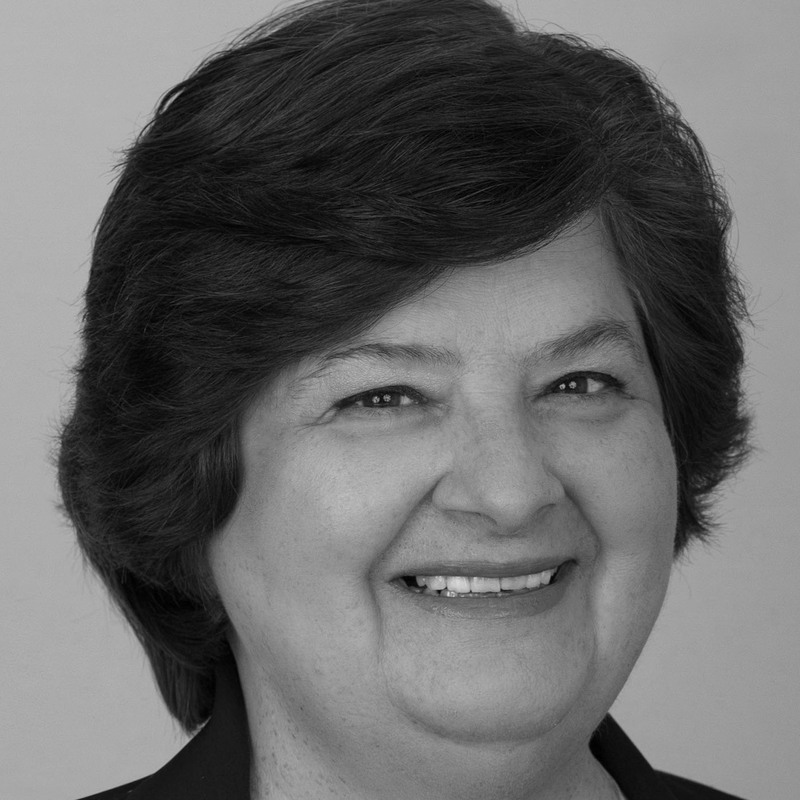 Susan thrives on stimulating insightful learning and has worked with multicultural teams across a variety of business sectors in companies such as Alstom, Alcoa, AXA, CWT, Clarins, Praxair and Siemens. 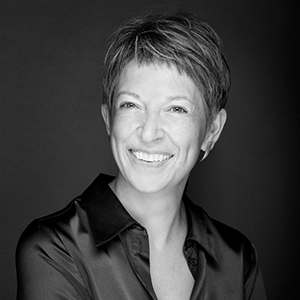 In her design and delivery work, Susan’s expertise includes communication, leadership, EQ competencies, management, teamwork, intercultural competencies, and creativity. She has vast experience combining these topics in bespoke solutions. 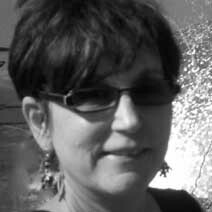 Susan also leads master courses for coaches, consultants and helping professionals. Born and educated in the USA, she spent 3 years in Morocco before settling into her home in France. Her international experience has given her valuable insight into behavioural and cultural differences, having worked in over a dozen countries in both English and French with delegates of almost every nationality. 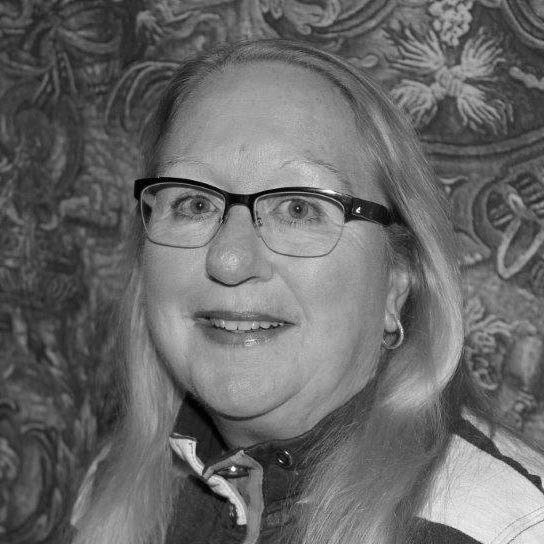 Susan is an NLP Master Practitioner, Qualified Coach, DiSC Master Trainer, and Certified Havening Techniques Practitioner and Trainer. Tina is an experienced organisation development and behaviour specialist who has been an OD consultant and coach for over 20 years. Her experience includes working with an array of organisations including utilities, financial, engineering and manufacturing as well as a wide range of functional areas and organisation levels up to executive level. A selection of ompanies she has worked with include; Johnson & Johnson, United Technologies, Unilever, Asea Brown-Boveri and Citicorp. Tina finds her most meaningful work to be individual and team coaching where she can observe and interact on the spot to give feedback and guidance that assists others in refining their behaviour and skills to improve communication and relationships. In this way, she is best able to help others have a more significant impact and greater happiness in their chosen career – as well as in life. Helena is dedicated to accompanying people in identifying and developing the best in themselves, helping teams become greater than the sum of their parts and helping organisations collaborate to achieve shared aspirations – hopefully, all at the same time. She has recently been relieved to discover that the apparently haphazard nature of her studies (MA in literature from Cambridge University) and career (from management consulting in the oil industry to life coaching, positive psychology and story-telling) has actually been coherently centred on understanding the way we all behave and interact. Recently she has been focused on supporting small and medium-sized organisations and their leaders in growing successfully and sustainably. Helena is half Mexican, half British, with a dash of Russian and Polish. She lives in Mexico City with her husband and children, and delights in building what she alone thinks of as deeply symbolic sculptures. 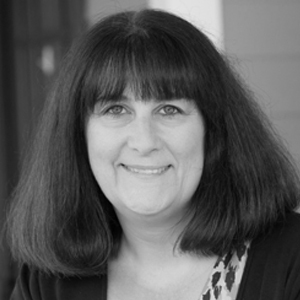 Clare has been an assessment and development specialist since 1998, helping individuals and organisations to perform across Australia, Asia (Singapore based) and Europe. She enjoys nothing more than working with individuals to help them discover themselves and to open up new ways of looking at the world. Qualified as an Occupational Psychologist in Australia, much of her career has been spent at Hay Group where she was able to bring together insights into people and organisational process and structure to help individuals and businesses move forward. Outside of ‘work’, her three small children keep Clare busy. Now based in Surrey, true indulgence is the opportunity for quiet and a really good cup of coffee. Unfortunately we currently have no programme that meets your search requirements, please try filtering again.